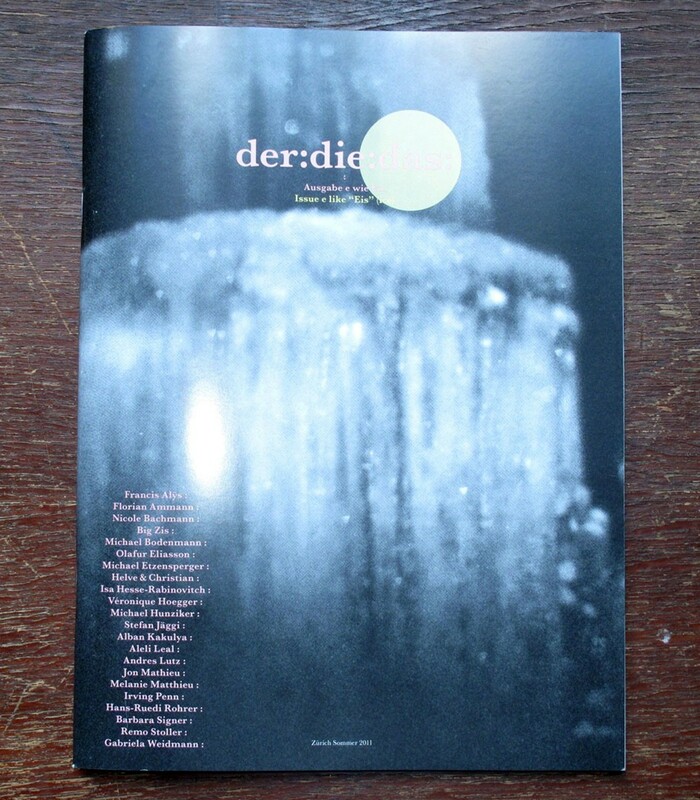 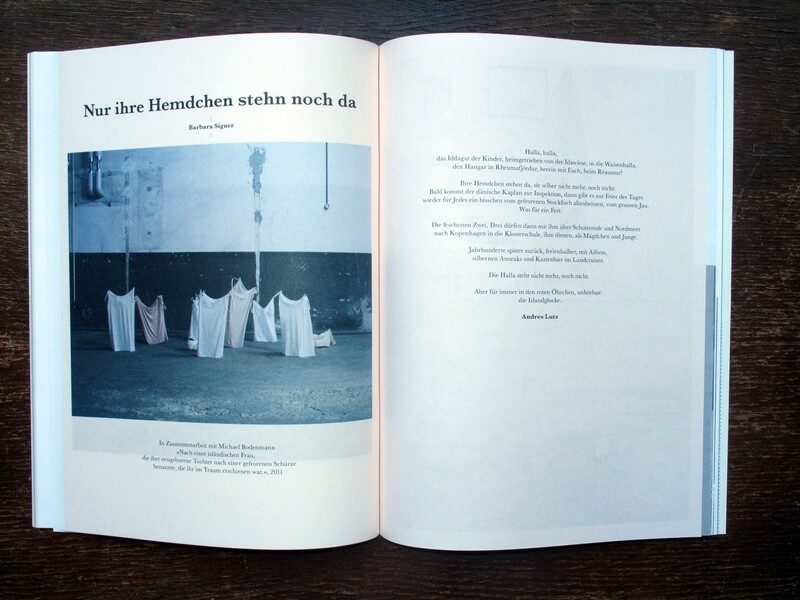 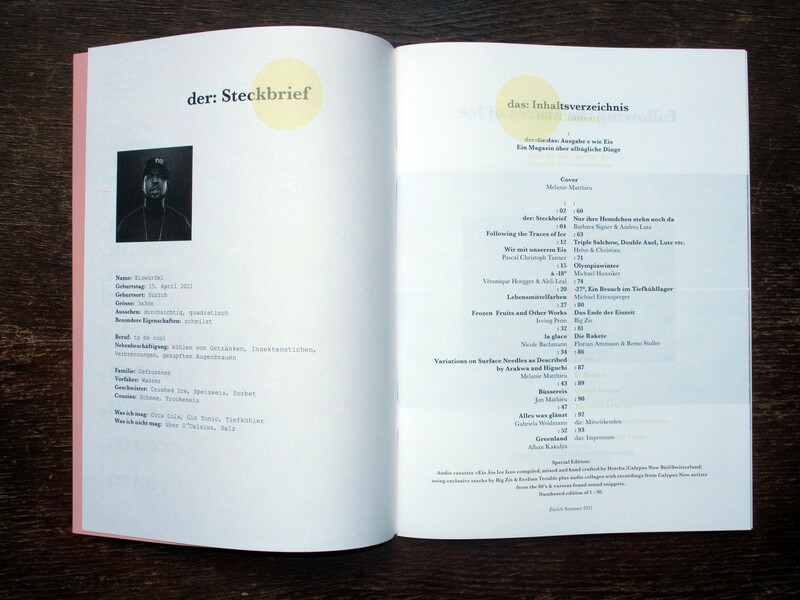 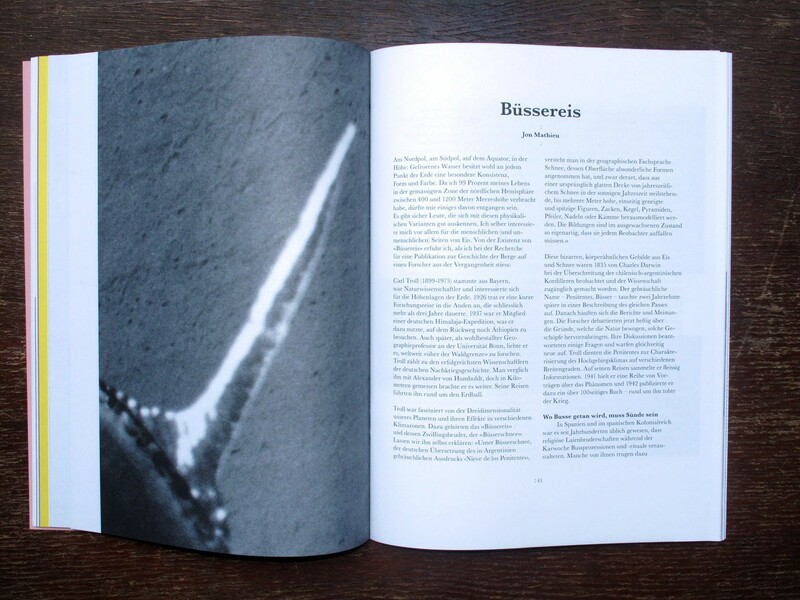 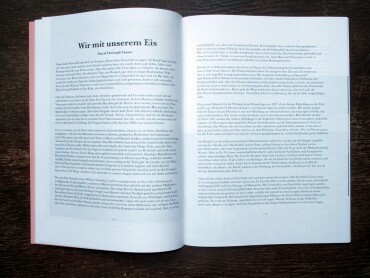 "der:die:das is a mono thematic magazine based in Zurich. 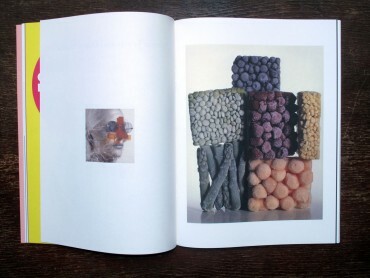 It draws its inspiration from objects of everyday life. Our relationship with the mundane is put to question and deconstructed through the investigation of objects, ideas and stories. 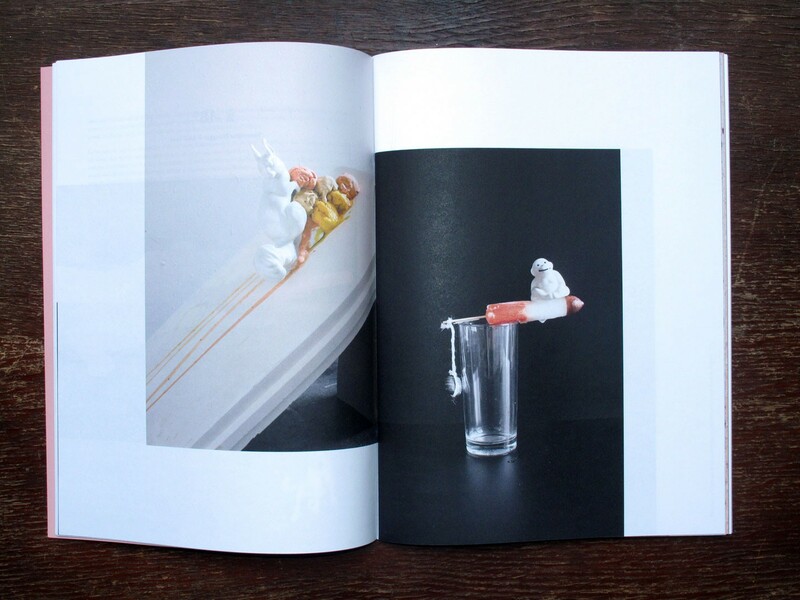 The familiar is staged in an unfamiliar way while the alien in the usual is discovered."